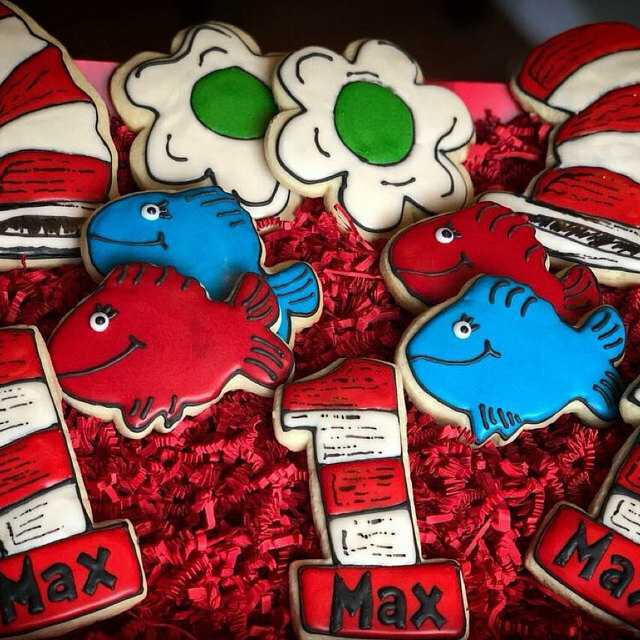 Beautifully frosted mermaid cookies. 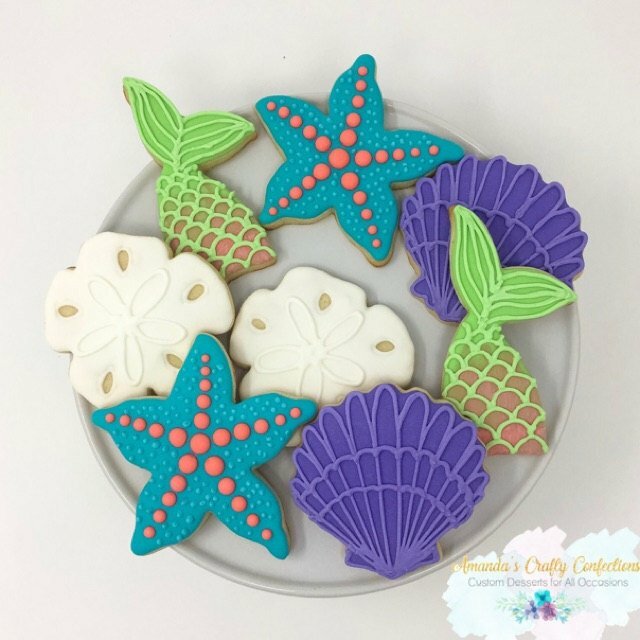 Use our mermaid tail, seashell, starfish and sand dollar cookie cutters to create these brightly decorated cookies. 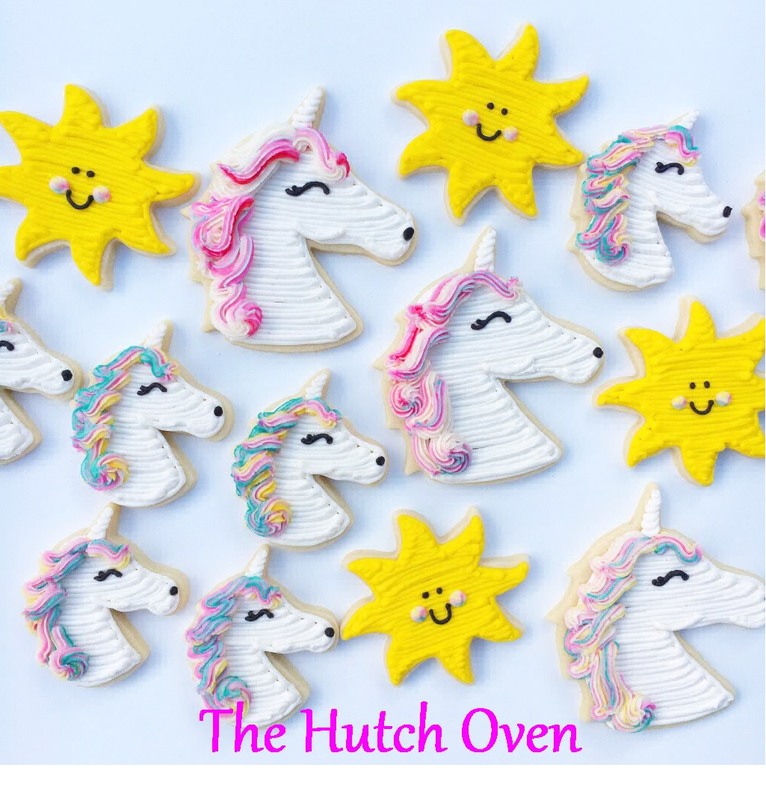 Have fun frosting bright colorful summer cookies for an eight year olds birthday. 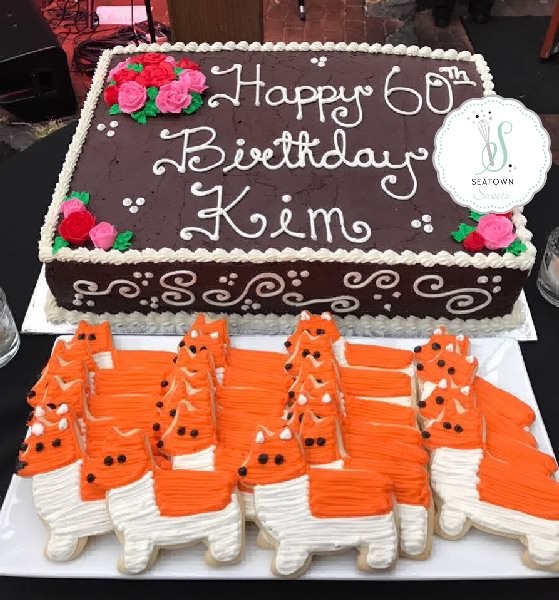 Better yet, have the kids decorate them. 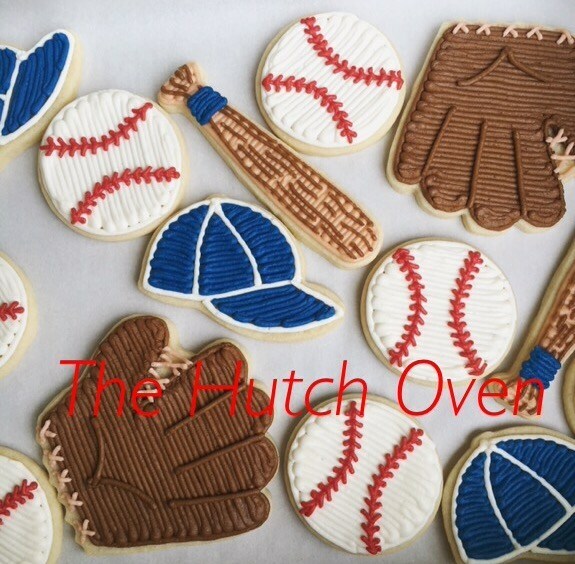 Frost dozens of baseball bat, hat and glove cookies for your favorite team or backyard party. 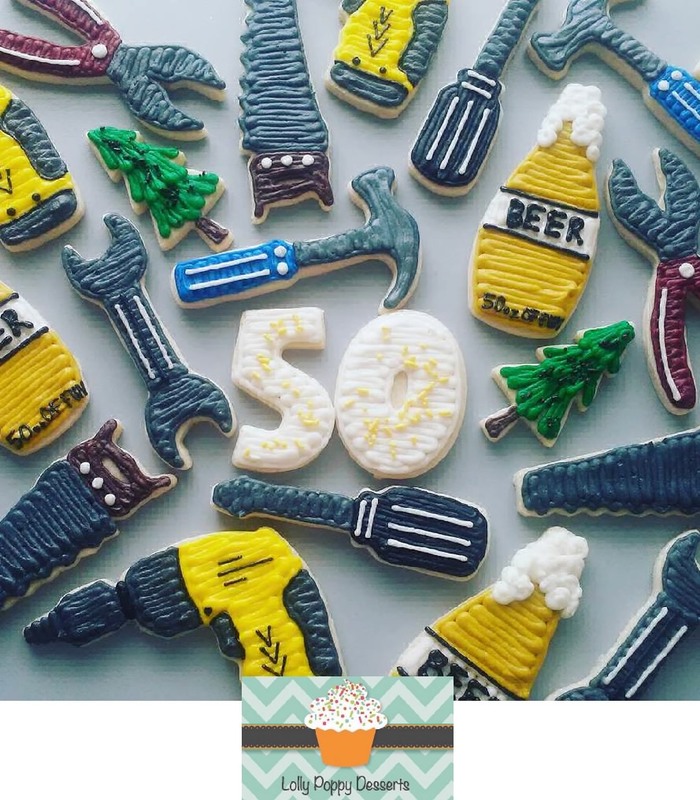 Perfect Father’s Day Cookies ~ Tools and beer cookie cutters to decorate a batch for a birthday or retirement party. 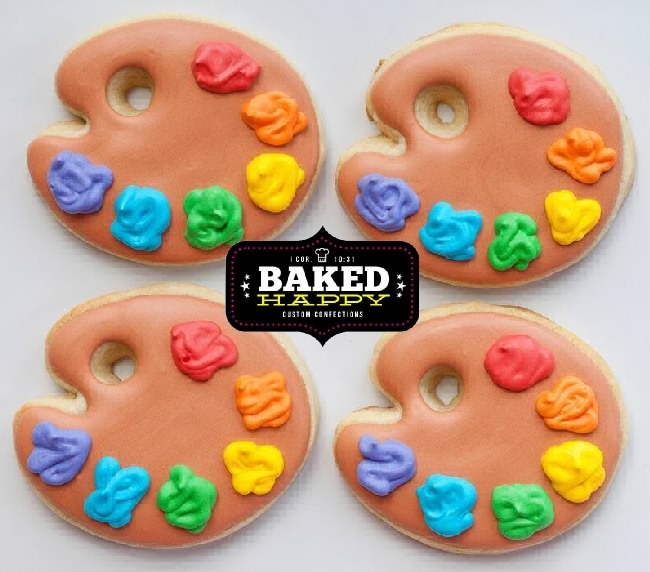 Decorate colorful paint palettes for that artist in your life. 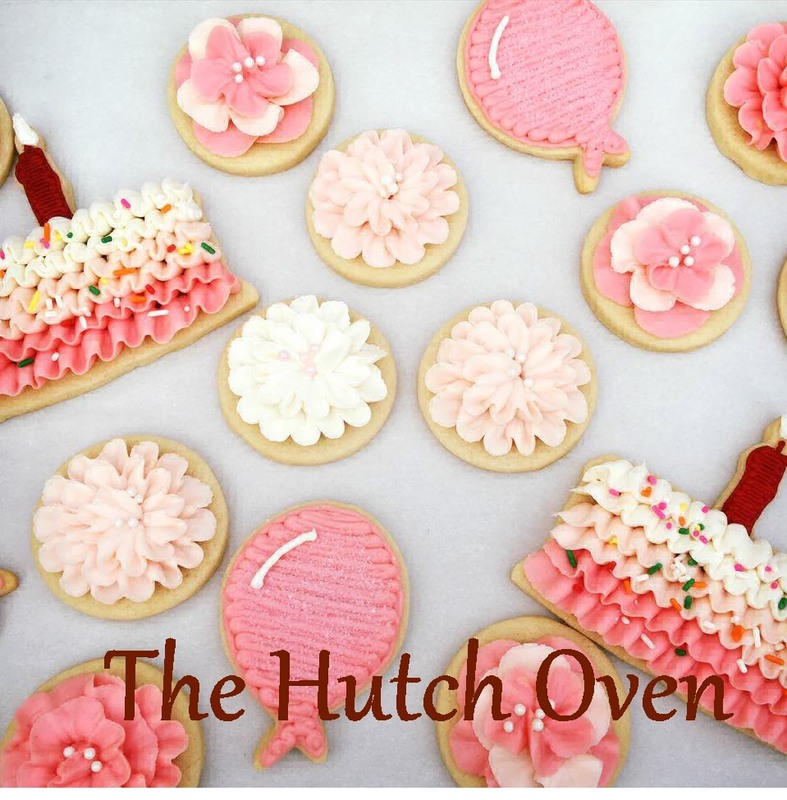 Add the paint brush and write Happy Birthday day on one of our many plaques. 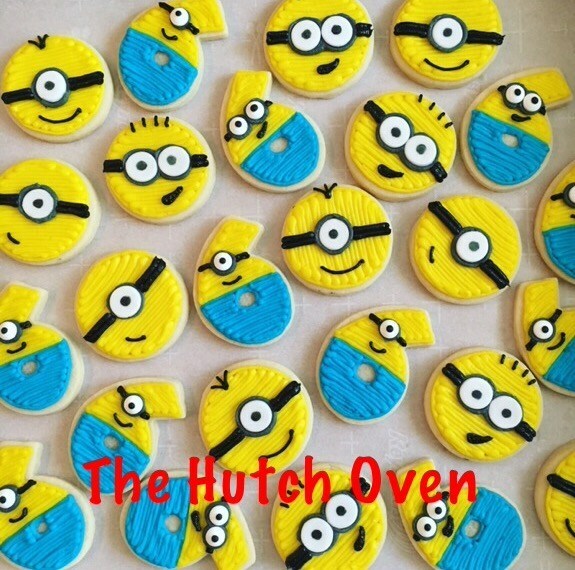 Frost cookies decorated as minions for a birthday party. 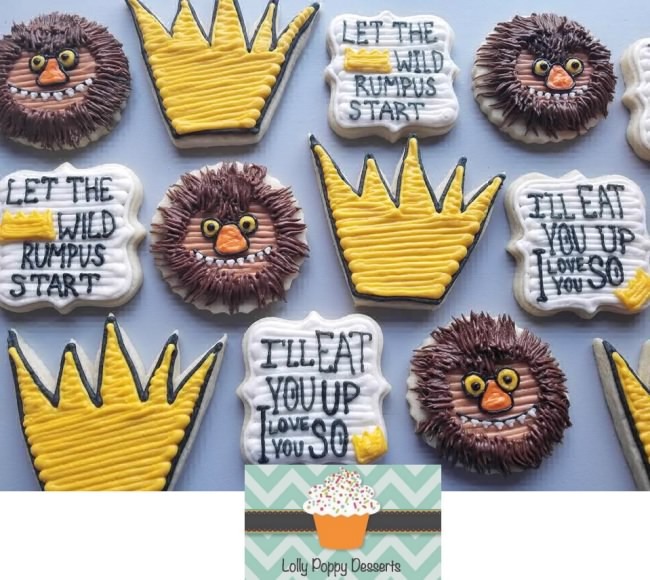 Frost the Number 2 cookies in the design of sports balls for a little boys birthday party. 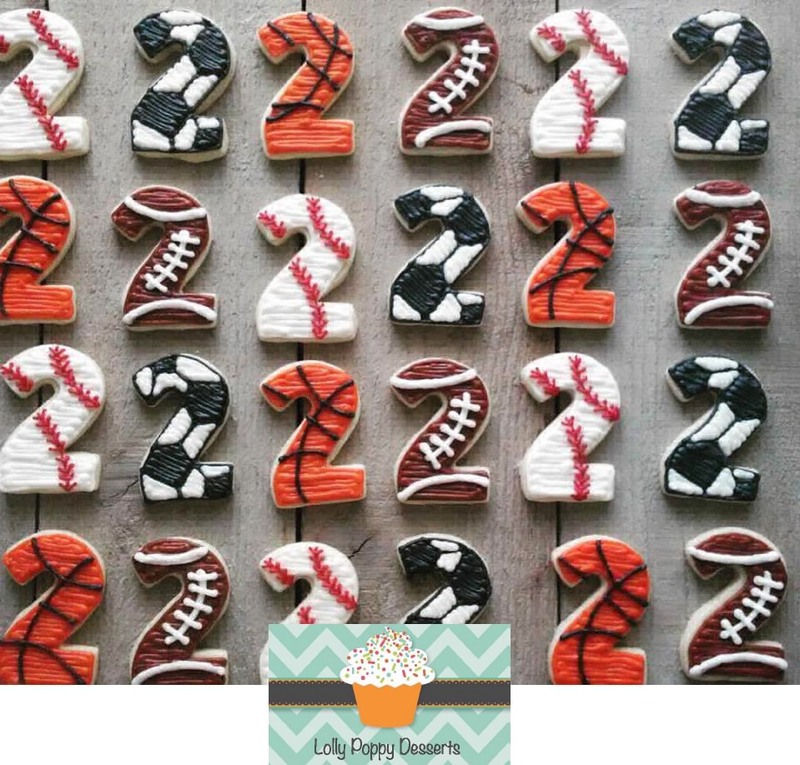 Frost a batch of baseball and glove cookies to a display with a baseball field cake. 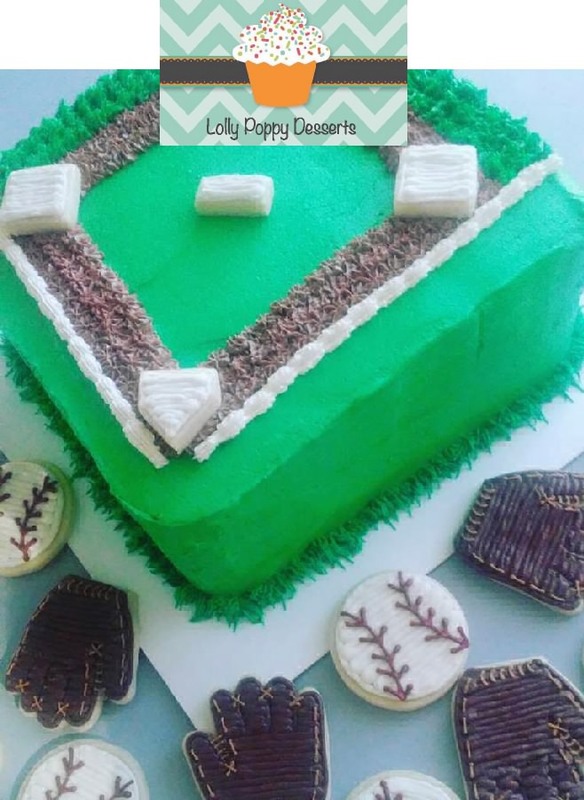 So simple and fun for a baseball lovers birthday. 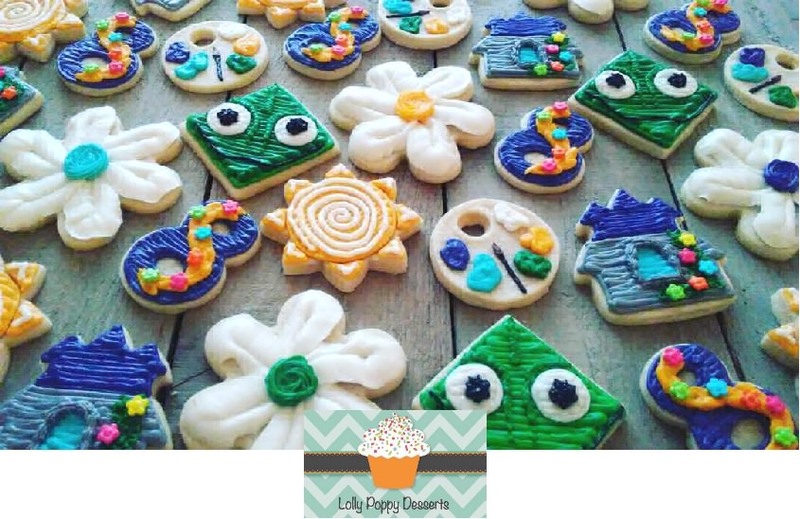 Frosted Mermaid Tail and Seashell cookies. 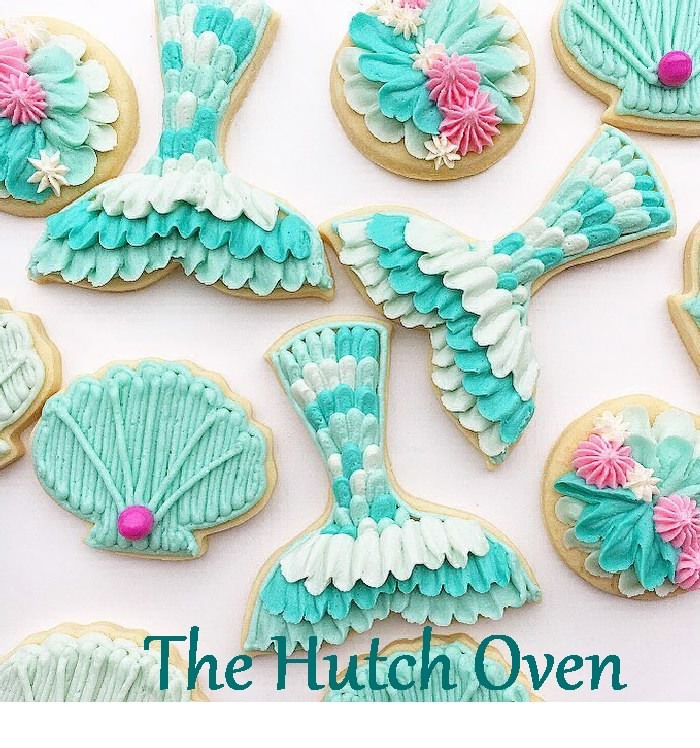 Perfect for a Mermaid Birthday Party. 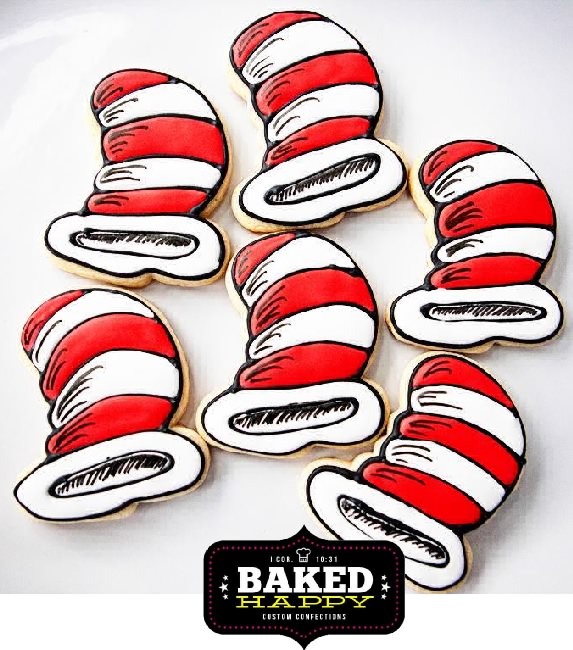 Decorate Red and White Floppy Top Hat cookies for a Dr Seuss Birthday Party.